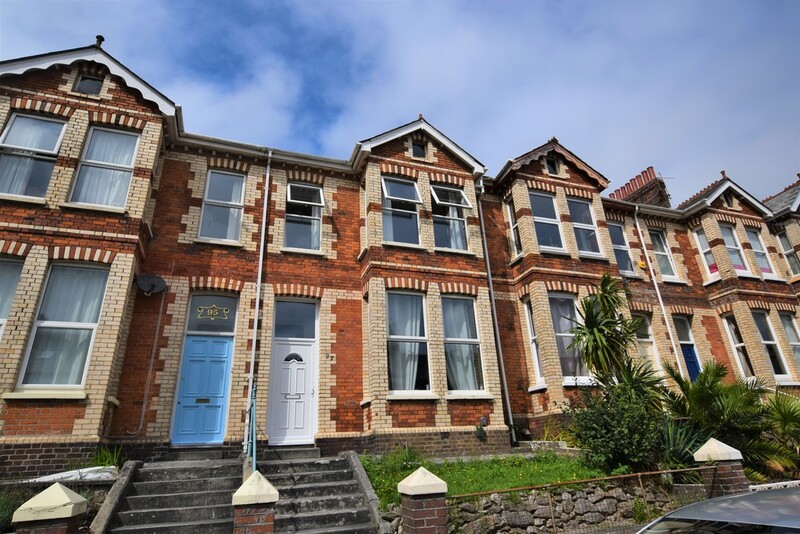 First floor flat in a Mid-Terraced, turn-of-the-century property, spacious accommodation comprising of two bedrooms and separate Lounge and Kitchen. Modern fitted bathroom with separate toilet. Off road parking for one car. 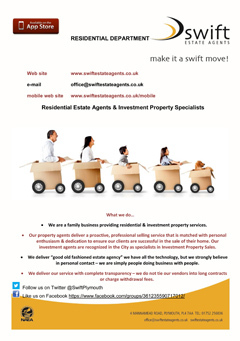 Reverse freehold, no chain. A Turn of the Century Mid-Terraced House, Ideal First Time Buy or An Investment Opportunity Requiring Some Decorative Improvements, Two Double Bedrooms, First Floor Bathroom, Lounge and Separate Dining Room, Modern Fitted Kitchen, Conservatory/Utility, UPVC Double Glazing and Gas Fired Central Heating. 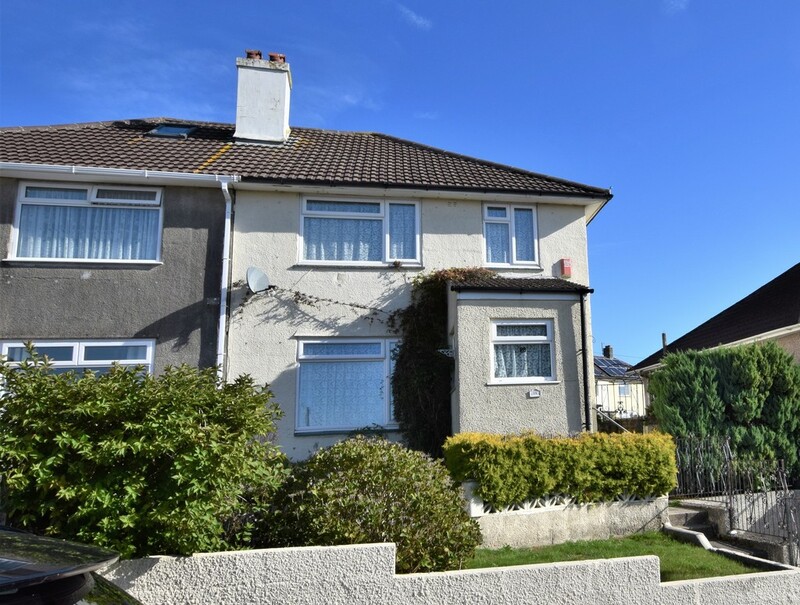 A Deceptively Spacious Semi-Detached Family Home Requiring Some Updating and Modernisation. 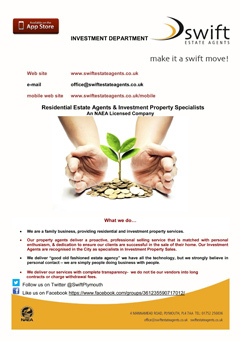 Having Been Extended to Provide Further Accommodation. 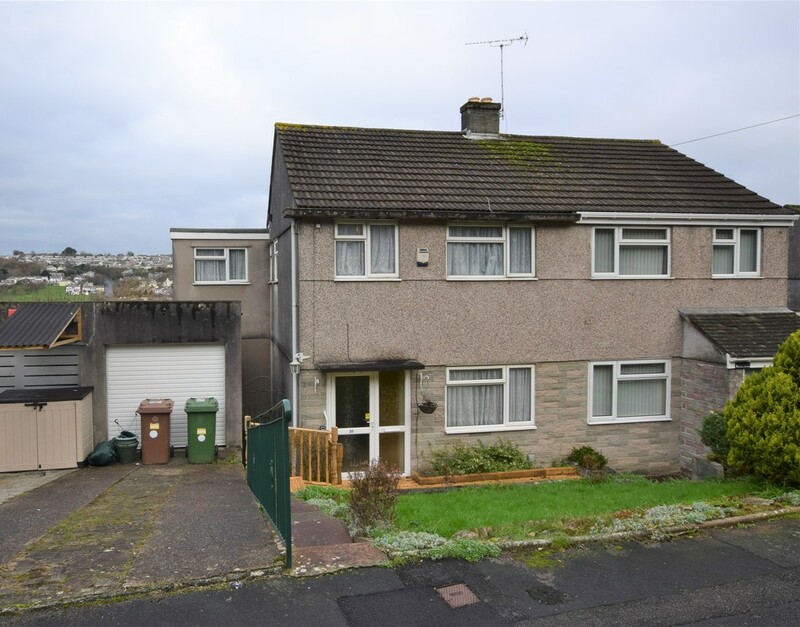 Four Bedrooms (Three x Doubles, One x Single), Shower Room and Separate WC, Lounge and Separate Dining Room, Kitchen/Breakfast Room, UPVC Double Glazing, Part Central Heating, Garage, Gardens, No Onward Chain. 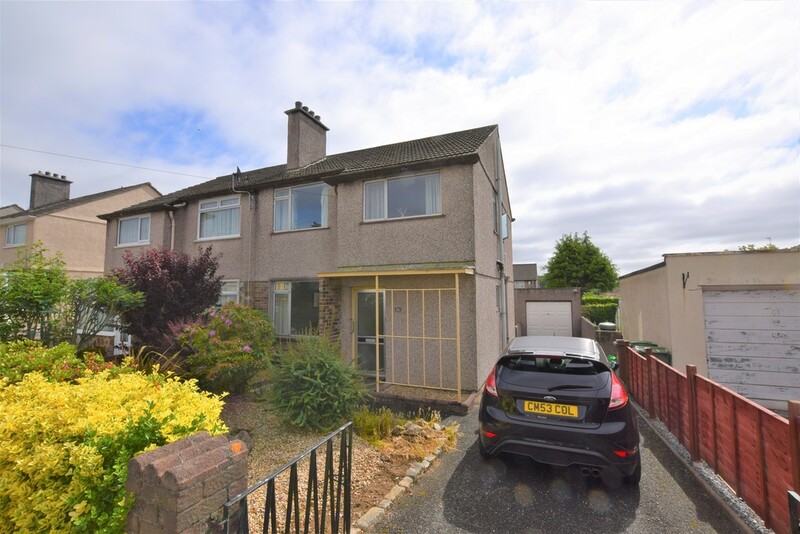 A SEMI-DETACHED FAMILY HOME Requiring Some Updating and Modernisation. 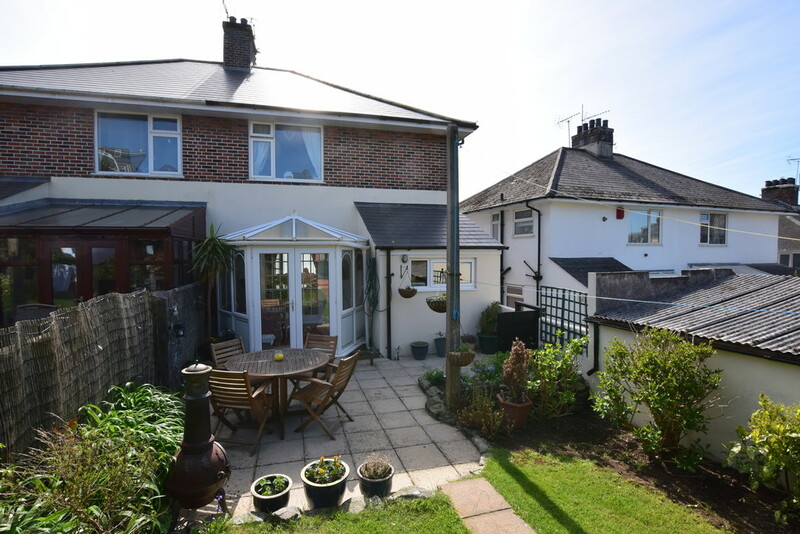 Enjoying an ELEVATED POSITION with Far Reaching Views Towards Plymouth Sound and The River Plym. 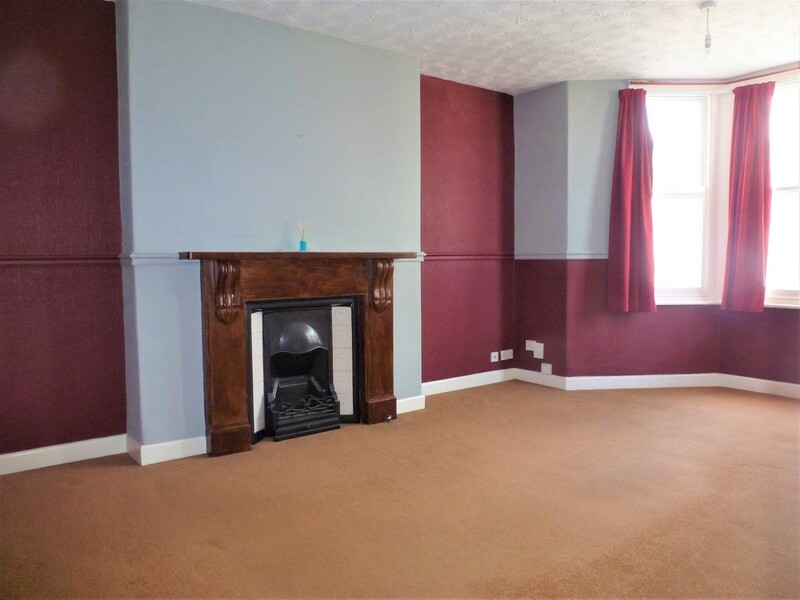 THREE BEDROOMS, Lounge, LARGE KITCHEN/DINING ROOM, OFF ROAD PARKING FOR ONE CAR, No Onward Chain. 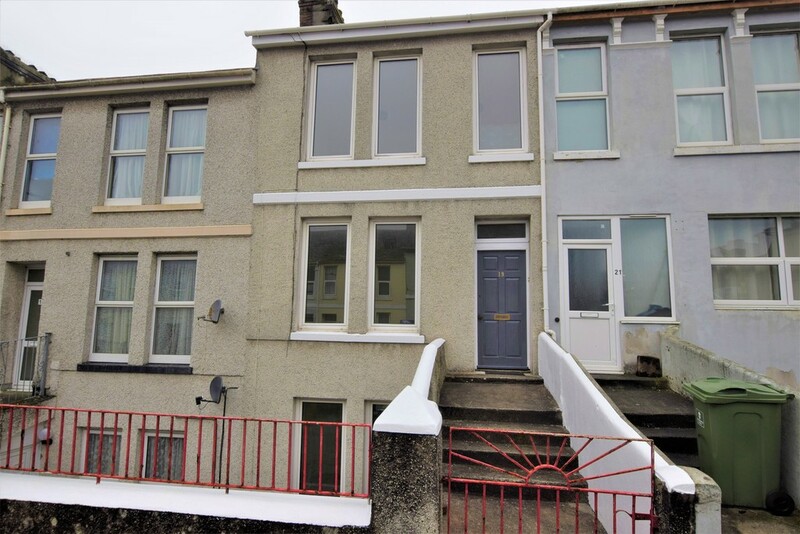 A well presented MID TERRACED TOWN HOUSE. 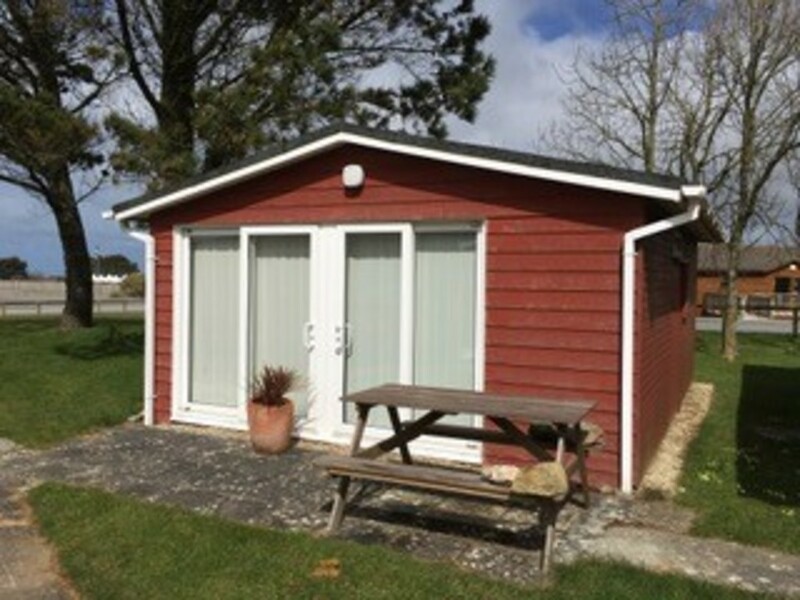 Conveniently located within minutes walk of Mutley high street. 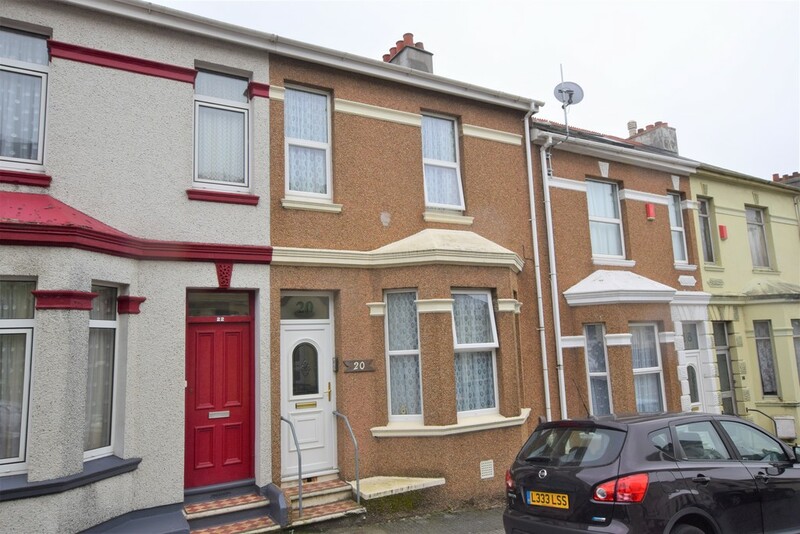 ARRANGED OVER 4 FLOORS the property comprises of FOUR BEDROOMS (3 doubles and 1 single), lounge, kitchen, dining room, modern fitted bathroom, REAR AND FRONT GARDENS, UPVC double glazing and gas central heating.